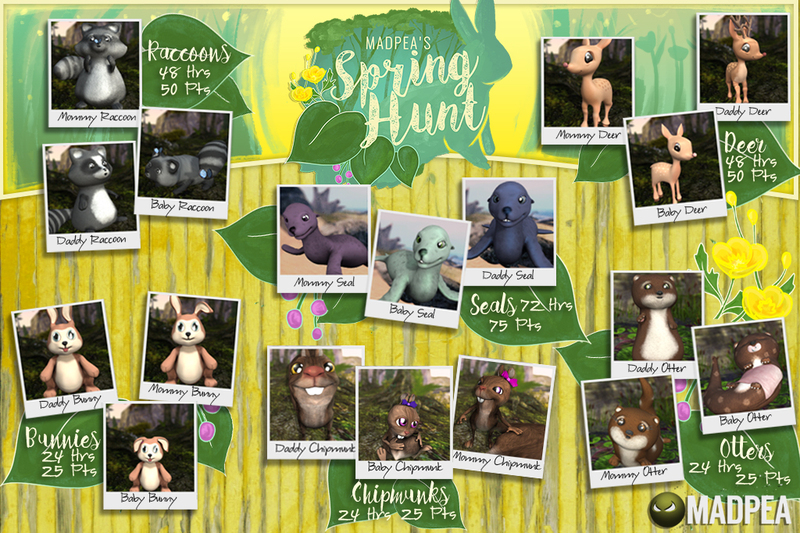 The Annual MadPea Summer Hunt is coming Soon! It’s Summertime and due to the great success of last year’s Summer Seashell Hunt we’re doing it again! Get ready for a two weeks worth of fun with hidden seashells, prizes, amazing locations, achievements, rewards and much more! 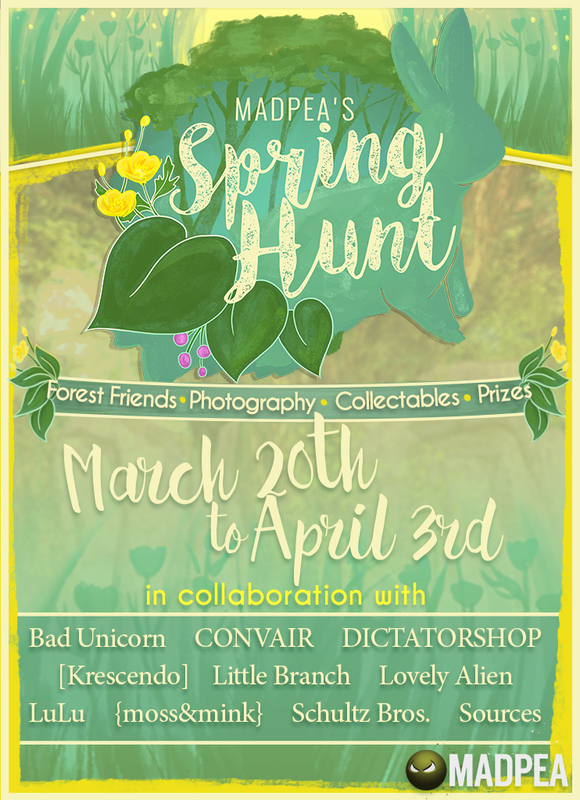 It’s the MadPea Summer Hunt! Don’t worry if you didn’t play last year, everyone’s starting from scratch and you’ll be all working together split into three different teams to compete on unlocking amazing prizes! Every Pea is able to join this hunt either as a hunter or shell hider…or why not both? The madness begins on the 13th of June when hidden Seashells start sending their signal from all over the grid to our website. Here’s the fun part! When you find a Seashell, you will earn points that you can exchange for awesome exclusive prizes. 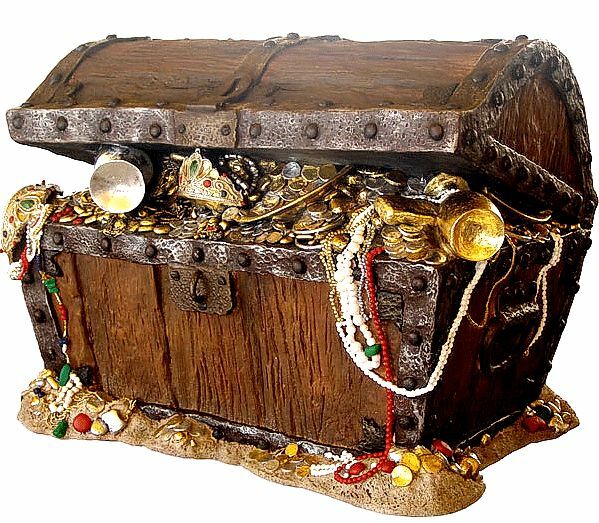 The more Seashells you find, the more prizes you’ll receive. Some Seashells could even give super secret instant prizes! That’s not all though. With the points you’ll get on our leaderboard, where top 3 Seashell Hunters will be rewarded extra points daily! 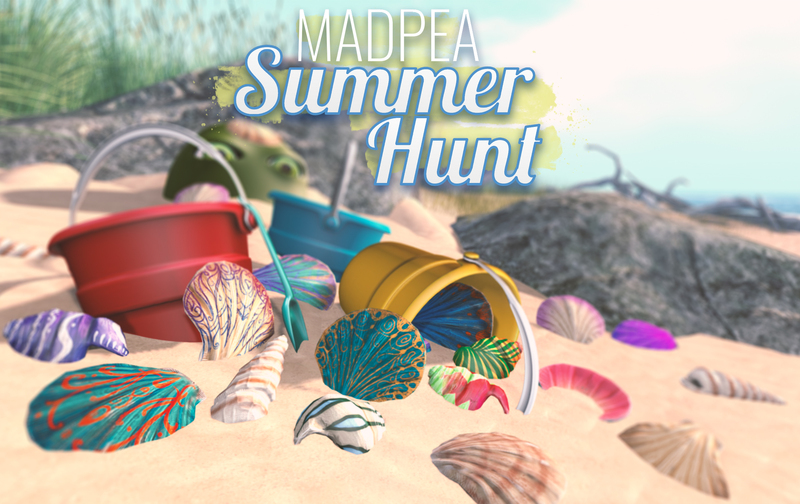 MadPea is hard at work creating 30 amazing summer themed prizes which can be bought with points earned from finding shells. The more shells you find the more points you earn and the more prizes you will be able to “buy”! 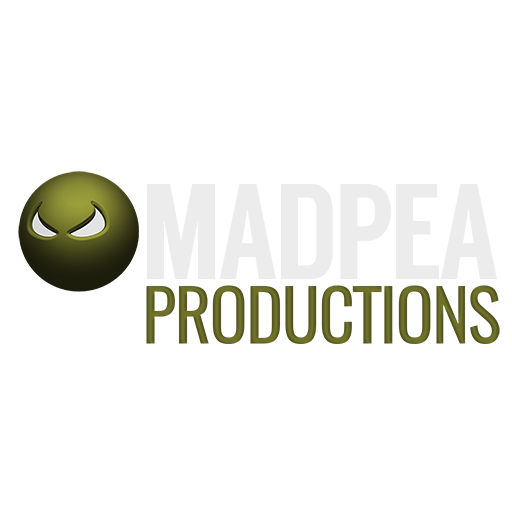 All creations are 100% original and 100% MadPea which means spectacular and well worth gathering those shells and collecting those points. Not only that but several other stores will also be creating prizes especially for the summer hunt. 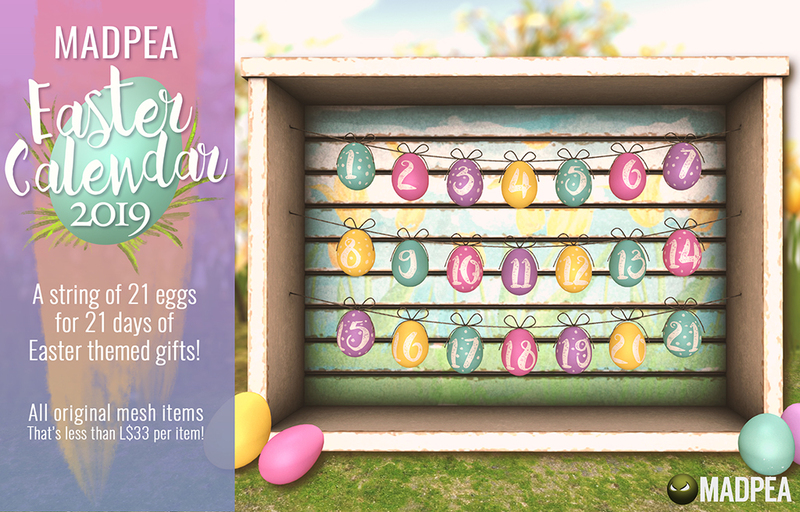 Then, of course, there will be special surprises offered throughout the hunt, just as before with the MadPea Easter Hunt! 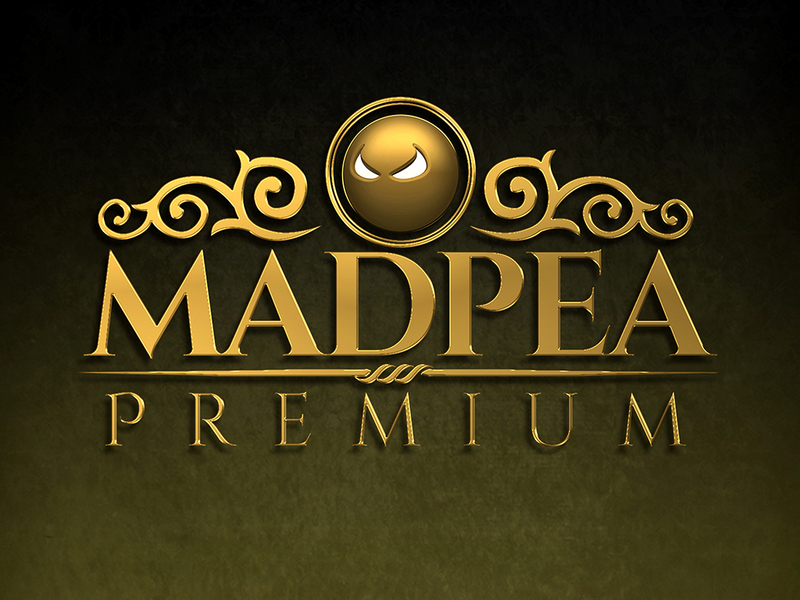 Daily winners and contests all to add to the madness of a MadPea event! We are inviting all store and location owners to become part of this summer event. Everyone has a chance to get involved and lure the hunters to your location with the Seashells! Seashells will go out for sale on the 30th of May! We have a very special positive surprise for the store owners as we have reduced the cost of the shells over 25%! 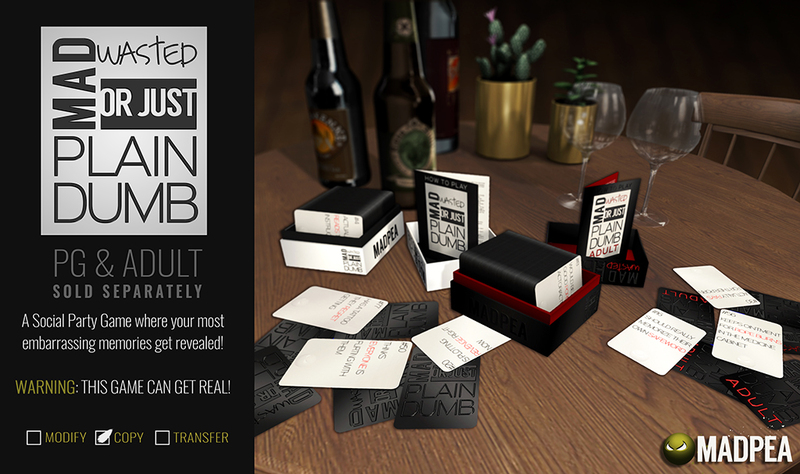 Mark the dates of 13th June ‘til 27th June to join the biggest Summer hunt on the grid!